Hackers attacked websites of Russian public TV channels and the Central Bank of the Russian Federation. 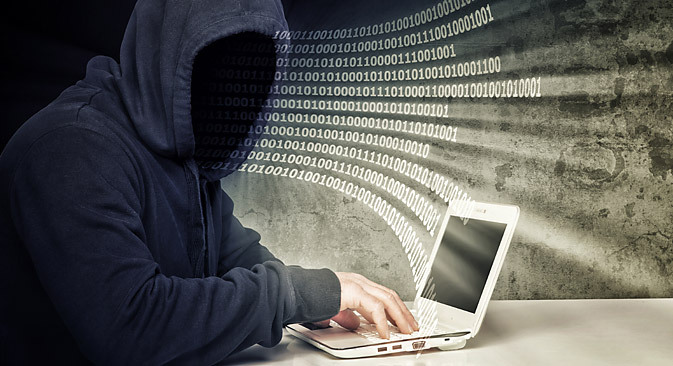 On Friday, March 14, hackers attacked the websites of Russian public TV channels and the Central Bank of the Russian Federation. Russian media reported that they suspected hackers in Kiev were responsible for the attack. “This is more like hacktivism,” said Kaspersky. The Russian Federation Central Bank’s website was down for about an hour on Friday. The bank’s website had “problems due to a hacker’s attack. The Bank of Russia is taking measures to restore the normal mode of operations,” reported the Central Bank press service. State-run Channel One also collapsed due to hackers’ attacks. The website of the leading TV station was unavailable for about two hours. Channel One issued a statement on the official page of the VKontakte social network that the DDoS-attack was out of Kiev, Ukraine. Meanwhile, the representatives of the “Anonymous Caucasus” hacker group took responsibility for the incident. At the same time, the site of another major state broadcaster was disrupted, the All-Russia State Television and Radio Broadcasting Company. Hackers brought down Rossiyskaya Gazeta’s website last week, the official government newspaper said. The newspaper suspected the website was attacked by Kibersotni activists from the Ukrainian opposition association. In early March, Russia Today was the victim of a cyberattack; the hackers reached its portal and added the word Nazi to the titles of all the articles in English. On March 6, the Anonymous hacker group posted online documents of Rosoboronexport (Russia’s main weapons exporter) and also declared a cyber war against Russian military enterprises. Anonymous Caucasus published on the Cyberguerrilla.org website, stating that its actions are a response to the Russian authorities’ statements and actions against Ukraine. Anonymous writes that they have managed to infect the computers of Rosoboronexport, Sukhoy Company, UC Rusal, Veles Capital, and others. The attacks on websites of Russian companies are associated with the events in the Crimea, in particular, the fact that the Federation Council authorized President Vladimir Putin to send troops to the peninsula.